Against his mother's wishes, Ben will secretly enter the local soapbox derby to best school bullies. With a rag-tag group of friends, the 12-year old will encounter a crazy cast of characters while building and racing his own car! 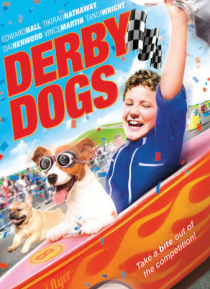 Filled with laughs and heart-pounding racing, Derby Dogs is a winning adventure for the whole family!